QR codes can be printed from either the Jolt Web Portal or from the device from the Zebra Printer. 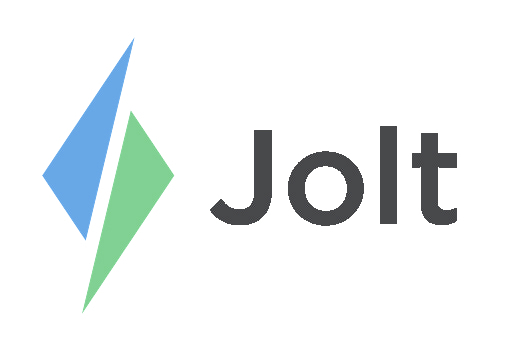 Only a Device Admin can print through the Jolt App, refer to the article Role-based Admin Access to learn more. 1. Select the list that contains the QR code. 2. From the List Item Menu on the right, select the QR coded item. 3. Once you have entered in a Prompt Text, you can select Print. 4. A screen will pop up and you will be able to print three difference sizes. 1. Login on the Jolt App. 5. Check to see if your Printer is Ready. 6. Select Print and it will print from your Jolt Label Printer.